With the doors of the Brooklyn Hangar opening soon to house the first standalone, East Coast Dreamstate event, Talbert Management Group shines the spotlight on the man behind the trance festival, Managing Director of Dreamstate at Insomniac, Jeff Ryan. Ingrained in the Los Angeles music scene, Jeff Ryan found his calling as a dance music promoter at the young age of 16. Trudging through the Angeles Crest Mountains toward an ethereal light, it was “love at first sight,” he recalls—“an otherworldly experience.” From that moment on, his dedication to the scene solidified. Inspired, Ryan continued to create and head his own brand, garnering attention as both a talented promoter and DJ. 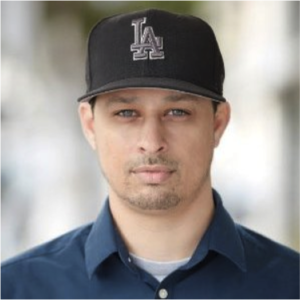 His reputation for selling out numerous major venues throughout the greater Los Angeles area provided him with countless opportunities in club management. But with his numbers pushing the limits, Ryan ultimately outgrew his venues and began to look for a new home. At the age of 19, he renovated, permitted, and managed a historical theater in Downtown Los Angeles, turning a classically outfitted venue into a modern nightclub. By 2009, Ryan’s events hosted more than 10,000 attendees. It was then that he came across a defunct theme park nestled in the middle of the Inland Empire. The unique setting inspired him to create a one-of-a-kind festival experience, bringing life to the once dark landscape. His success propelled him and his events toward further growth, until he once again outgrew his home and began using state-owned fairgrounds to host his ever-growing brand. Ryan’s success caught the eye of America’s largest dance music promoter, Insomniac, and in 2015, he joined the team as the creative visionary tasked with producing the company’s trance brand. And so, Dreamstate was born. One of Insomniac’s fastest-growing brands, its inaugural event sold out within four hours and featured the likes of legendary artists Paul van Dyk, Paul Oakenfold and Allen & Envy. 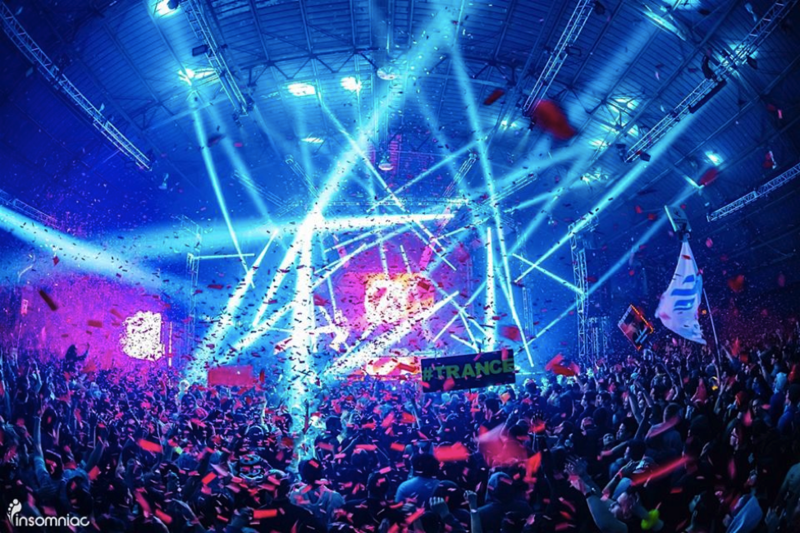 In its freshman year, the booming brand not only hosted a stage at Insomniac’s flagship event, EDC Las Vegas, but has expanded into the East Coast with this week’s premiere in NYC as well as its recent announcement to hit Mexico City in December 2016, illuminating the way to a bright future for trance music. Be sure to check out the Dreamstate NYC event this weekend at the Brooklyn Hangar where TMG’s very own Mike Saint-Jules will be performing Saturday, August 27th from 9-10PM.